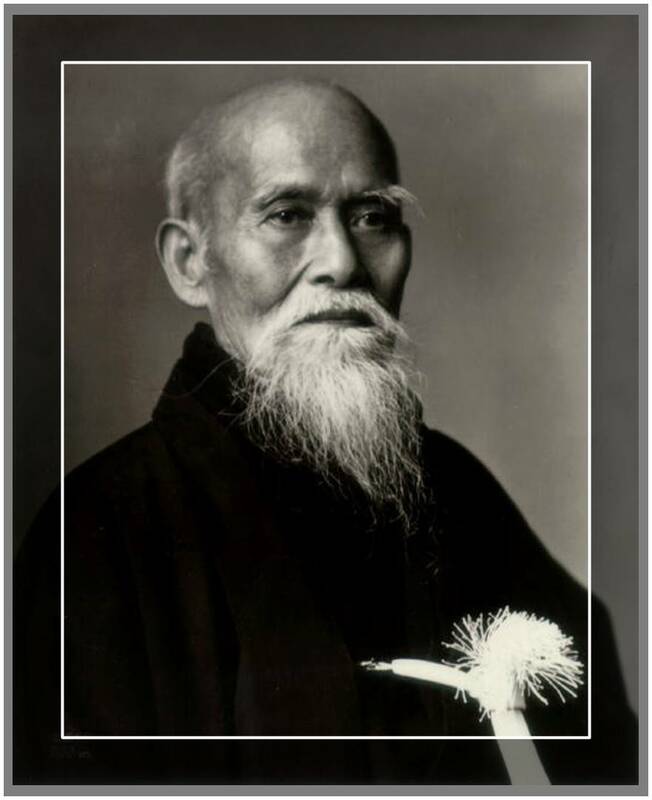 Aikido is a Japanese Martial Art which was founded by Morihei Ueshiba (1883-1969) who is also known as Osensei. The word Aikido literally translated means “The Way of Harmony”. Aikido is often referred to as the “Thinking Person’s Martial Art” as, unlike most other martial arts, there are no kicks, punches or blocks. It can be explained as “Helping someone to fall over”.